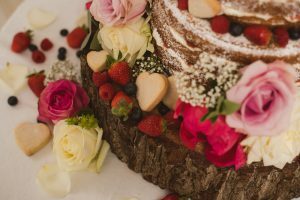 The Dorset Wedding Festival, now in its 6th year, is a wedding fair but relaxing and fun – just how your wedding planning experience should be! The event was created because we believed that the traditional wedding fair with shell schemes and exhibitors shoving leaflets in your face was so off putting and very corporate; not at all how you want to spend your day. So, The Dorset Wedding Festival was born. With live music, bars, street food and lovely laid-back wedding suppliers in marquees, couples can chat in a relaxing environment without feeling the pressure of having to make a quick decision. 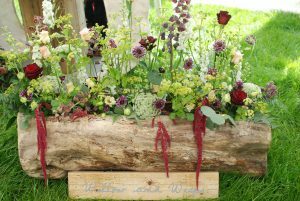 As well as the traditional exhibitors, you can also find some quirky suppliers at The Dorset Wedding Festival. So, no matter what style of wedding you’re planning, you can find the perfect wedding suppliers for you! 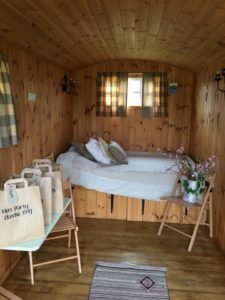 This year, The Dorset Wedding Festival is being held at Longthorns Farm, which is a tranquil camping & glamping site, located next to Monkey World. 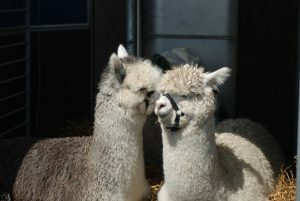 Best of all, they have lots of alpacas – what more do you need? This hidden gem is such a lovely place! The Dorset Wedding Festival’s headline sponsor is Camelot Marquees Limited, who have a huge range of marquees, furniture, lighting and accessories for your marquee and festival weddings. 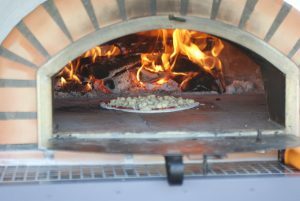 They are a family-run company who provide a fantastic service. We will also have a managed creche that you can book your child/ren into for 30 minute slots, free of charge, with award-winning local company, The Wedding Crecherz. This means that you can chat to wedding suppliers without worrying where your children are! 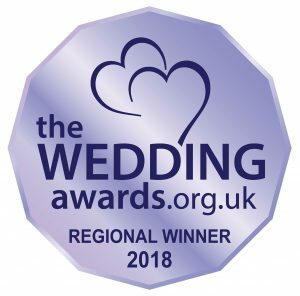 South Coast Events, organisers of The Dorset Wedding Festival, are incredibly proud to have been awarded WINNER of SOUTH WEST WEDDING FAIR 2018.